House Tune Ups is a contractor that specializes in home improvement, repair and maintenance services. We offer handyman services, drywall repair, popcorn ceiling repair, home additions, painting, cabinetry, flooring, trimming and more. 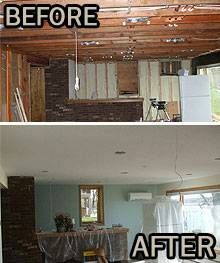 We are a reliable contractor with years of experience in this business. 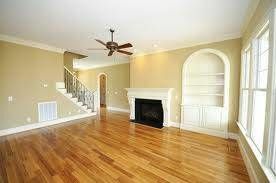 Call us for your home improvement and repair needs. Tampa,	Saint Petersburg,	Clearwater,	Largo,	New Port Richey,	Palm Harbor,	Brandon,	Plant City,	Seminole,	Valrico	and other cities within 50 miles of Tampa.,	Pinellas Park,	Lutz,	Riverview,	Dunedin,	Palmetto,	Holiday,	Tarpon Springs and Seffner	. Fixr has validated the email provided by House Tune Ups. Fixr has reviewed the content provided by House Tune Ups to match our community guidelines. House Tune Ups has been rated with 22 experience points based on Fixr's rating system.